New York City, Apr 15, 2019 (Issuewire.com) – Fellowship trained Sports Medicine-Orthopedic Surgeon Dr. Robert J. Thorsness currently practices with Hinsdale Orthopaedics. He is also affiliated with Presence St. Joseph Medical Center, Advocate Good Samaritan Hospital, Silver Cross Hospital, and Salt Creek Surgery Center. Dr. Thorsness’ clinical expertise focuses on shoulder and elbow surgery and sports medicine with an emphasis on shoulder and elbow reconstruction and replacement. Most commonly, he treats patients for rotator cuff disorders, shoulder dislocations and instability, labral tears, arthritis, fractures and sports injuries, using minimally invasive arthroscopic techniques. For management of shoulder arthritis, he utilizes anatomic total shoulder and reverse total shoulder replacement using the most modern, bone preserving techniques. He believes in a team-oriented approach to treatment, which often involves physical and occupational therapists to maximize functional outcomes for his patients. At Hinsdale Orthopaedics, they believe each patient should receive the same care they would provide our own family members. This has been their philosophy for more than 65 years. Providing state of the art treatments by the highest quality physicians in a most caring and attentive manner is the hallmark of this practice. Dr. Thorsness completed his undergraduate degree with a Bachelor of Arts from Northwestern University. Furthering his education he graduated with his Medical Degree from Washington University in 2010, giving him nearly a decade of experience in his field. 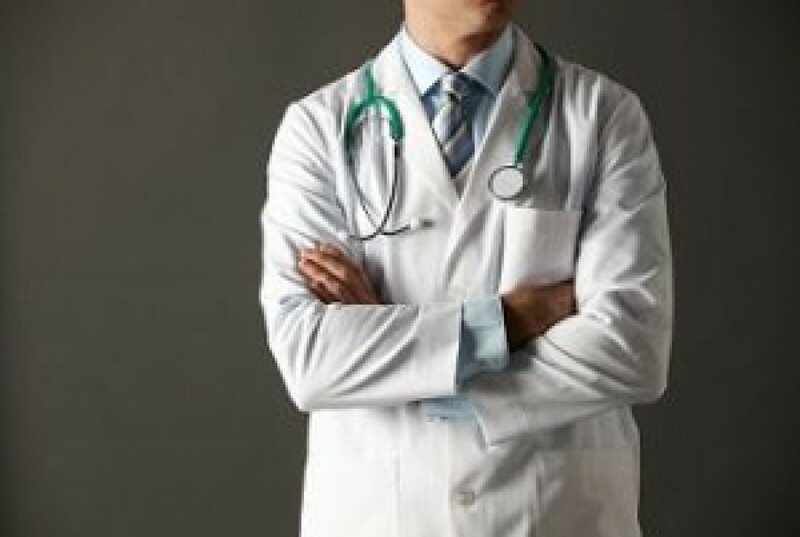 After obtaining his Medical Degree he completed his residency with the University of Rochester. Furthering his training he completed his Shoulder & Elbow Surgery fellowship from Rush University. To stay up to date in his field, he remains a professional member of the American Academy of Orthopaedic Surgeons. Founded in 1933, the Academy is the preeminent provider of musculoskeletal education to orthopaedic surgeons and others in the world. Its continuing medical education activities include a world-renowned Annual Meeting, multiple CME courses held around the country and at the Orthopaedic Learning Center, and various medical and scientific publications and electronic media materials. Dr. Thorsness attributes her professional success to always wanting to make a difference through medicine. Medilight HealthCare launches Hrich AAA ionized drinking water in refilling cans in Hyderabad.